Last year, I wrote an article that examined the possibility of a potential lawsuit against Canadian junior hockey leagues for “exploiting” their athletes as a result of the nominal money paid to its players. Well that possibility became reality yesterday when a class-action lawsuit was filed on behalf of current and former junior hockey players seeking in excess of $180 million in unpaid wages, vacation pay, holiday pay, overtime pay and other compensation from the Canadian Hockey League. For background, the suit alleges that players were paid a weekly wage of $35-$125 for performance in games, practices, training and travel time. These players expend on average of 35-40 hours per week on team related activities, receiving on average $50. 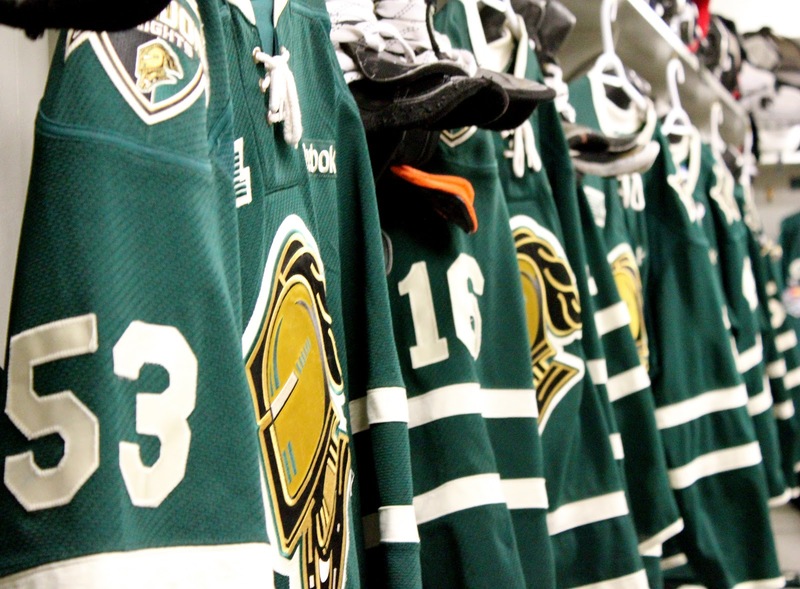 The lawsuit also claims that the CHL and its teams acted “in concert” to get players to sign contracts that they knew to be “unlawful” – that is they compelled the players to sign contracts they knew contravened provincial employment standards laws. It is important to note here however that the players receive other “non-monetary forms” of compensation such as room/board, educational materials, scholarships for post-secondary education, along with drug, health and safety education programs. The entire crux of this case comes down to a single issue: are the players defined as employees of the CHL, thereby subjecting them to minimum wage laws, or independent contractors. The answer to this question could create ramifications far beyond simply the CHL; CIS teams, other amateur sports teams and possibly even the NCAA are carefully paying attention to the outcome of this lawsuit. Point number 3 in particular would likely create some doubt around the CHL’s characterization of the players as contractors. 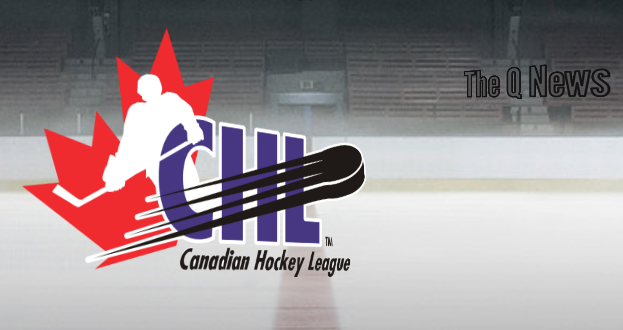 The article I published last year noted that CHL teams bring in almost $160 million in combined revenues. Combined with the fact that major market teams like the Vancouver Giants, Calgary Hitmen, Edmonton Oil Kings, Quebec Remparts and London Knights consistently drawing crowds in excess of 6,000 spectators, it would be seemingly implausible for the CHL to argue that its teams do not derive some form of benefit from the players. 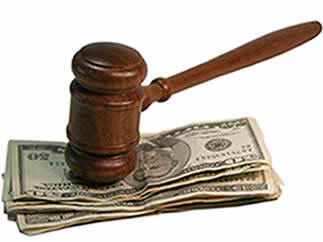 6. any other relevant factors, such as written contracts.the degree of financial risk the worker takes. In this case, the teams exercise an extremely high degree of control over the players as they are the ones that dictate the daily practice schedules, game schedules, and even to a further extent the amount which a player will play. The relationship appears to be one of subordination where the players are servants to the demands of their coaches and team officials. There is a strong priority on the players’ times as they are expected to attend school, in combination with their heavy playing schedule. Furthermore, the teams for the most part determine the amount of stipend given to the players on the basis of their seniority. The sticks and equipment for the players are provided by the teams, which is common in the employee relationship. There is limited to no opportunity for profit for the players as approximately only 7% of CHL players go on to be drafted into the NHL, and only a percentage of these players actually formulate an NHL career. Based upon these factors, there definitely appears to be an employer-employee relationship in place. Also important to consider is whether the non-monetary payments constitute adequate wages. The short answer to this looking at the Ontario Employment Standards Act is no. The Act makes it clear that wages to players must be paid by way of (a) by cash; (b) by cheque payable only to the employee; or (c) by direct deposit. So how have previous cases that may influence the current one ruled? An oft-cited case is McCrimmon Holdings Ltd. v. National Minister of Revenue from back in 2000. In this case, the Tax Court of Canada ruled that the Brandon Wheat Kings of the WHL was an employer for the purposes of employment insurance as the team is in the business to make a profit. In the McCrimmon case, the teams were found to have a high degree of control over the players’ operations as players were subject to pre-determined games, practices, and were otherwise closely monitored with respect to their schooling. Based upon the control the teams exhibit over the players, the previous tax court ruling, and the absence of a written agreement formalizing any sort of common intent of the parties’ as to the status of their working relationship, I believe that this case will turn the sports world upside down by ruling the players to be employees. Of course the CHL may try to argue that by continuing under such an arrangement for decades while accepting only a stipend, the players implicitly consented to a common intent of a contractor-type relationship, in its current form. Due to the uneven relationship between the teams and players, that being master-and-servant, I believe that this argument would ultimately fail. In any case, I eagerly look forward to the final outcome in this transcending claim. Well done. Very good article and accurate as well. Then there is the case of the tax man coming after Mr. Branch et al for back taxes which were supposed to be deducted from at least min wage salaries and not $50 stipends. This will likely add up to between $1-$2 Billion going back several decades. Should be interesting to watch.